Any suggestions on my setup? Yeah, very good. Although it seems it can't defend shockers much. 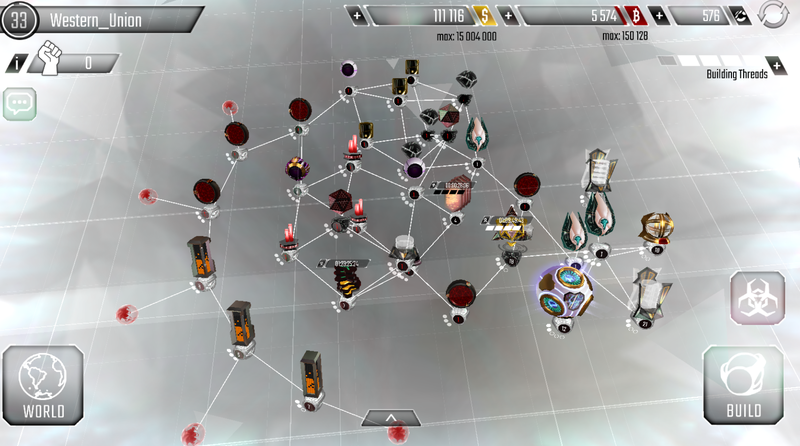 You'll start running into stealth attack more often as you level up, and your network is not optimal for stopping it. Take a look at the stealth defense and offense guides that are stickied in this and in the hacking strategies sub-forums. We generally recommend a higher level Sentry and lower level mines and farms than what you have. 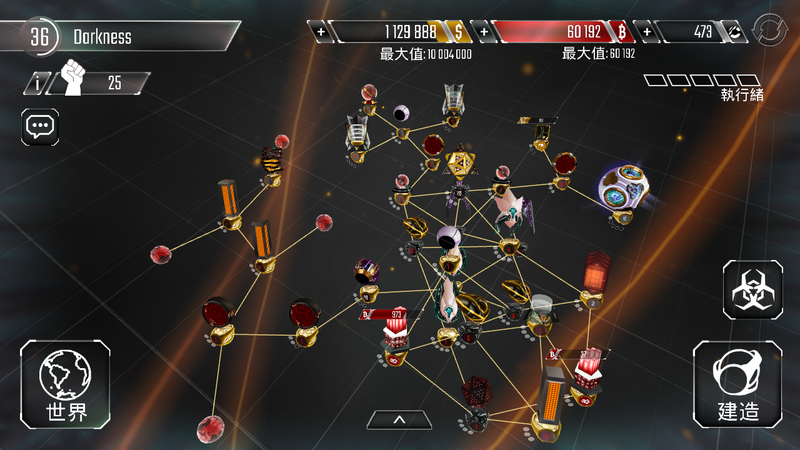 Don't delete them to lower their level, as your level will not go down to reflect your weaker network. Just don't upgrade them more until you hit level 40 or so. Hacking others is a faster and more reliable way to acquire resources than hoping nobody hacks your network as your farms/mines slowly generate resources over the course of several days. It's been a while since I posted my setup on page 59. Here's my progress since April. Any one else has a 99% defense success rate? 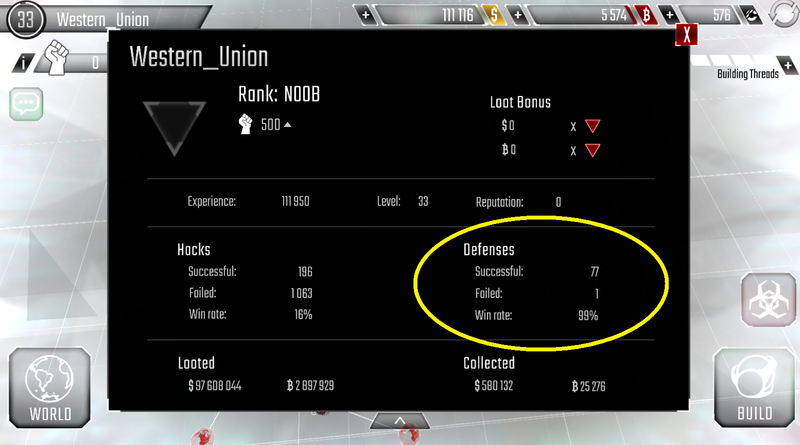 Western_Union wrote: Any one else has a 99% defense success rate? Well when you drop rep to 0, you get attacked a lot less and when you do get attacked they're most likely scrubs. I think HellD had a defense rate of around that, if not a bit lower. Hey guys, care to help me with my network? Shikhar wrote: Hey guys, care to help me with my network?